The Derek Corporation does not personally collect data of the users of this website, www.derekcorp.co.nz. www.derekcorp.co.nz adheres to the laws and guidelines stipulated by the New Zealand Privacy Act, monitored and enforced by the Office of the Privacy Commissioner. You may not copy, reproduce, or use anything on this website, www.derekcorp.co.nz, www.kiriskincare.co.nz website and mint.org.nz website without express, written permission from The Derek Corporation Ltd.
All contents of this website are the copyright of The Derek Corporation Ltd, except where Licensed Product appears (designed by, and manufactured for the Derek Corporation, on behalf of the copyright owner), the copyright belongs to the owner of the copyright, and appears on this site with the permission of the copyright owners. Unpermitted use of material from this website, www.derekcorp.co.nz, www.kiriskincare.co.nz and mint.org.nz is prohibited. The use of our webstore is subject to additional terms and conditions, please refer to these upon logging in to your webstore account. • This website, www.derekcorp.co.nz, contains links to other sites. Please be aware that we are not responsible for the privacy practices of such other sites. We encourage our users to be aware when they leave our site and to read the privacy statements of each and every website that collects personally identifiable information. • Colours of products pictured on this website, www.derekcorp.co.nz, may vary on screen to those in real life. • We produce many more designs and products than those featured on this website. If you are a retailer, please contact us so that we can present the entire range. • Please note that the stockists in our 'stockists' section of the websites, www.derekcorp.co.nz, www.kiriskicare.co.nz and www.mint.org.nz do not hold stock of our complete range. We suggest that you contact them first to ensure that they have the items you are wanting. 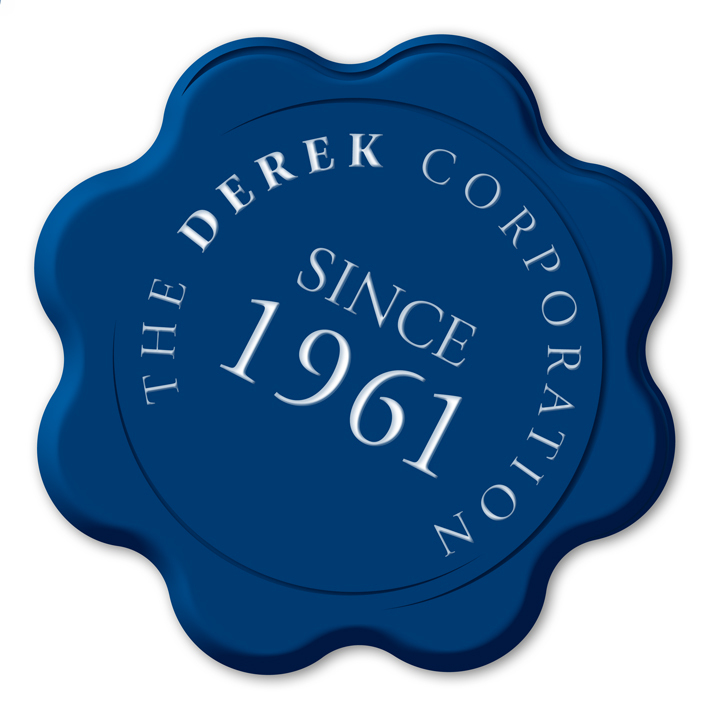 • The Derek Corporation is a wholesaler, therefore we do not sell directly to the general public.